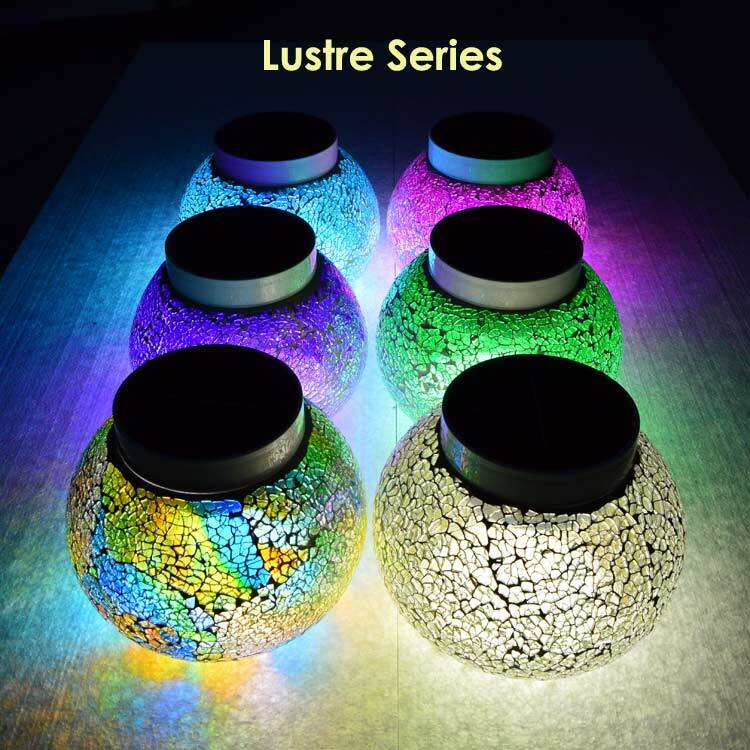 Stunning Solar Table Lights You'll Be Proud to Use! Hand-Crafted Table Decor by Glass Artisans. Well, hello gorgeous! The free-light collection of premium quality solar table lights will have you gasping at their design and beauty. Not only are they equally stunning by day, they eclipse the moon at night. Well, not really... but you understand what we mean. Travel around the world with free-light solar table lights. Add them to your outdoor dining and side tables and stands. Pictured below. Heavenly White Belize, magnificent Majorca Blue, sensational Shamrock Green, bewitching Bermuda Pink, perfect Provence Violet, striking Vegas Champagne, breathtaking Kauai Sunburst, and pretty Paris. Would make an absolutely stunning addition to an outdoor wedding or gathering. They make great hostess gifts too! Have you had your free-light beauty-fix today? Start your engines!